The culture of the Rumoi Area was built on herring pulled from the waters of the Sea of Japan. You cannot speak of Rumoi without mentioning the ocean. Now, this seaside has become the venue for fishing, canoeing, cruising and other marine leisure activities. 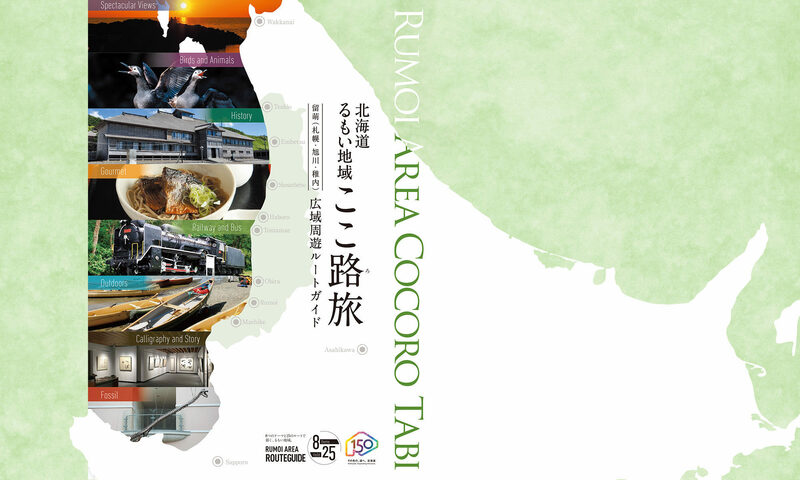 It goes without mentioning that local gourmet items are part of the allure of the Rumoi Area. 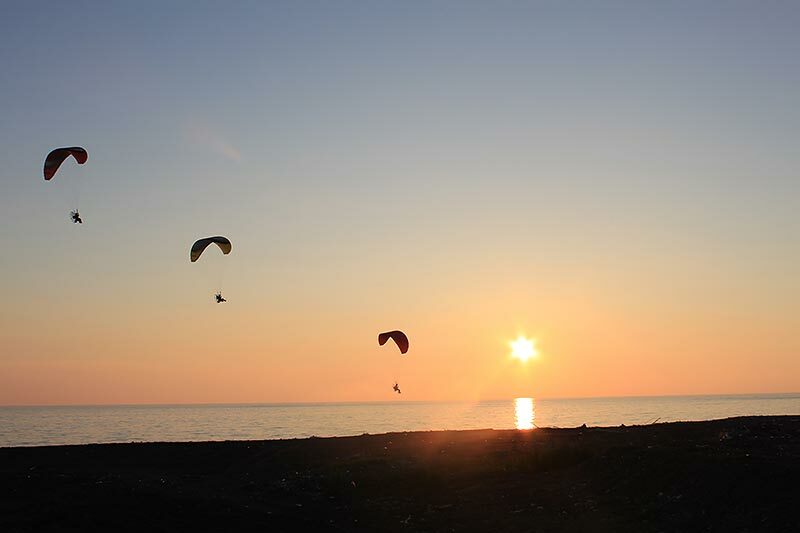 Due to geographical features conducive to flying, Embetsu has become a mecca for paraglider fans. There are no paraglider rentals. 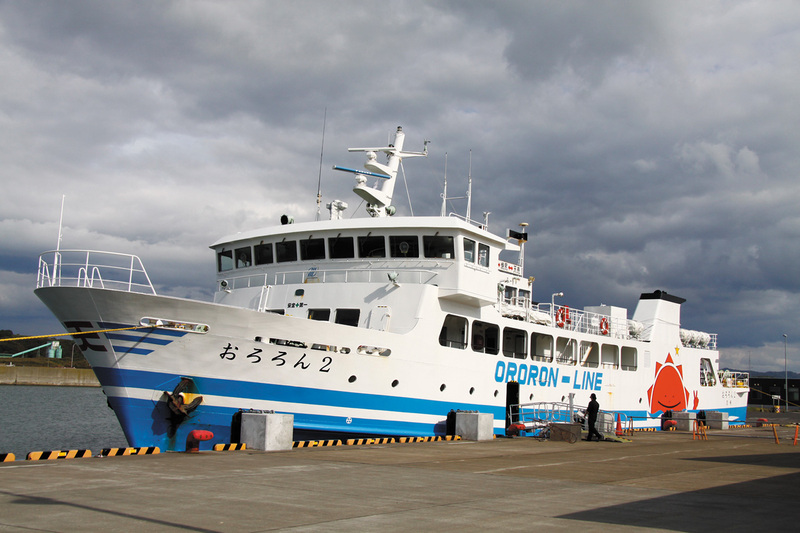 The Haboro Shore Ferry company operates ferries year round which link Yagishiri and Teuri islands with the mainland ferry terminal in Haboro. Express ferries also run from April to August. The ferry goes to Teuri via Yagishiri with a travel time of 1 hour 25 minutes (35 minutes by express ferry) from the terminal to Yagishiri, and 15 minutes between Yagishiri and Teuri. 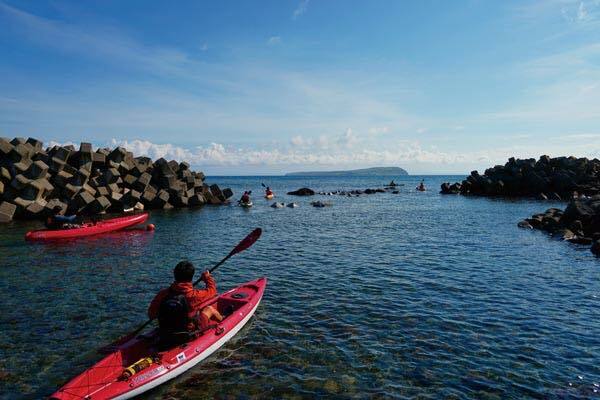 Enjoy sea kayaking at its best as you tour around this remote island. This adventure is by reservation only. 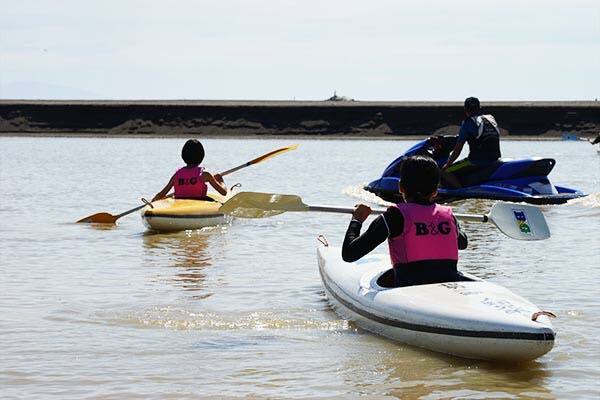 Enjoy canoeing ant yachting at “Obira B&G Marine Center”, a marine sport facility that can be also used for school education and other group activities. At Funaba “school”, elementary school aged children learn from agricultural, fishing and outdoor experiences which are taught throughout the year. The park and facility at Funaba has become a center for learning about and enjoying life surrounded by the nature of Rumoi. 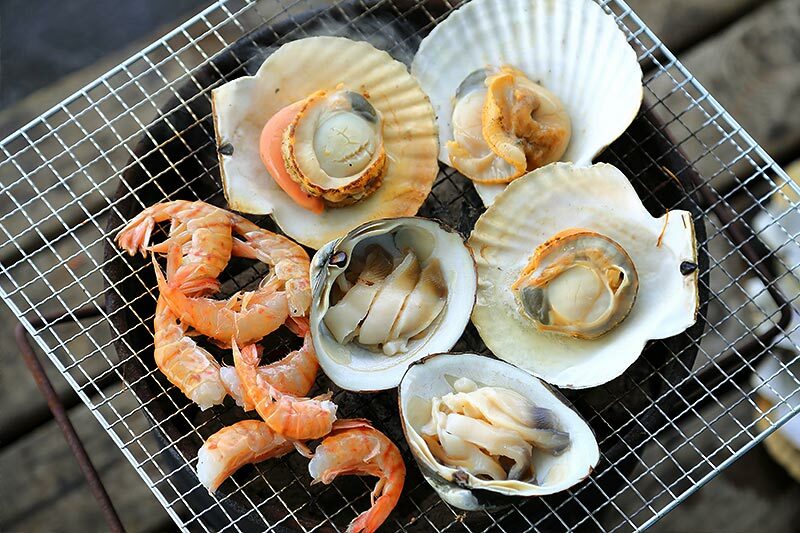 Hamayaki is a style of seafood barbeque which is unique to Rumoi. A local guide will accompany you to buy ingredients at local fish and farm stands in Obira and Rumoi. 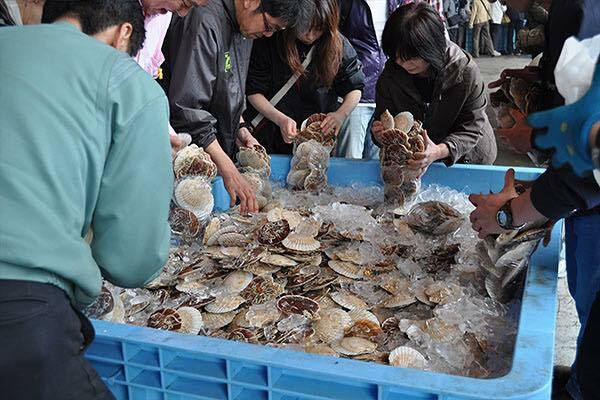 After experiencing shopping “Rumoi-style”, you can enjoy your fresh seafood at Reuke Pasture while you take in the beautiful seaside scenery.